Customer service, good quality work and value for money can at times be overlooked in many businesses. At DP Locksmiths we pride ourselves in providing high quality, professional service to all our customers; both domestic and commercial – with an excellent after sales service. 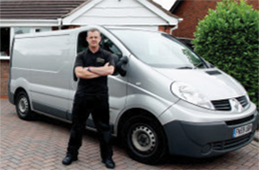 Our prices are competitive, and we feel confident that we can beat any other quotations you may have been given. Fixed quotations are provided prior to commencement of any work requested. 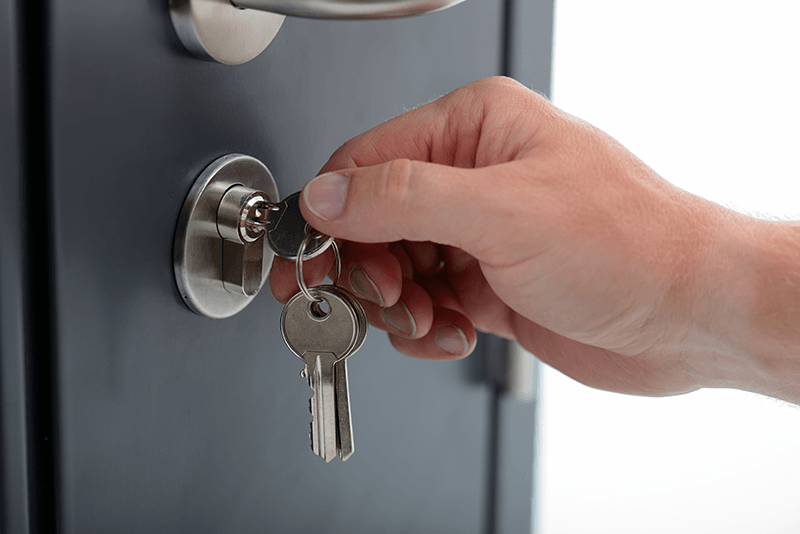 DP Locksmiths has a set of guidelines that it strictly adheres to. These guidelines offer assurance to the public and any organizations using our services.